I finished the week of elixir and felt shifts for the first 2 days but couldn’t notice anything afterwards. :/ I decided to do the elixir for 10 days instead of 7 but don’t know if it made any difference. I came back to this article today and realized that I forgot the last part of the initiation (dreaming). Is it too late? I was starting to doubt whether all of my earlier work with the quartz was amounting to anything — then I realized that I neglected the last step. Hi Pamela, it’s never too late. And sometimes stone medicine works like it’s formed, slowly. 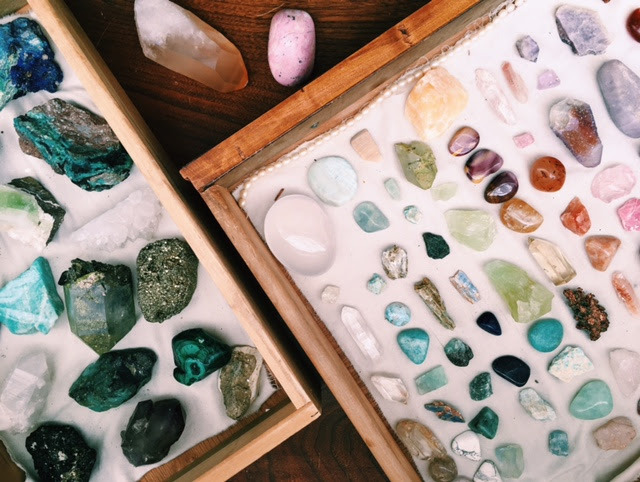 The one thing I like to say about stone medicine, though, is once a change is made (like the stone itself) it’s pretty much permanent. So stick with it, and just keep following your intuition of how to continue to engage. 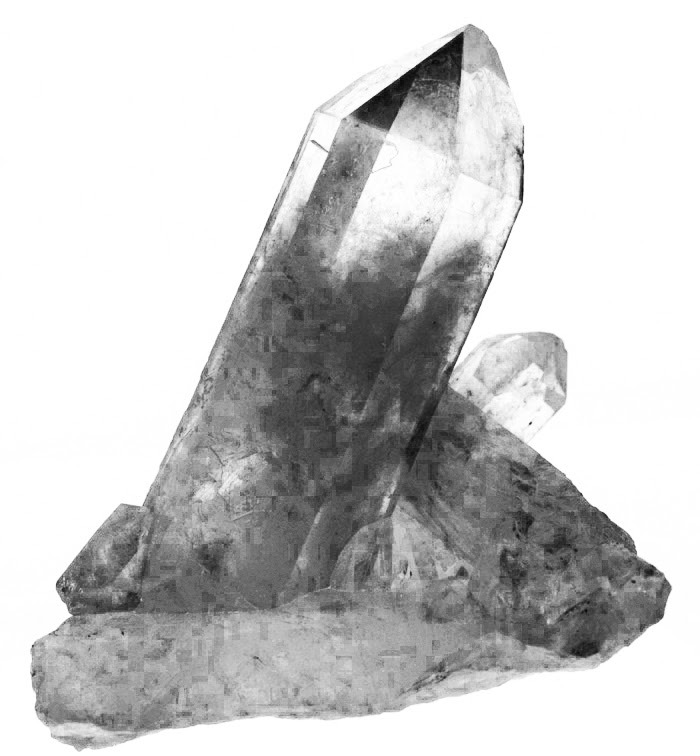 And you can definitely combine both black tourmaline and clear quartz under your pillow, clear quartz will only amplify the tourmaline’s medicine. So true! 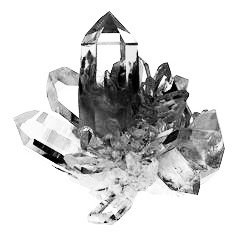 I’ve heard that crystal medicine CAN be very subtle and was wondering why but, like you said, its because they come from deep, deep within the earth and and are formed verrrrrrry slowly (slower than even the oldest plant). 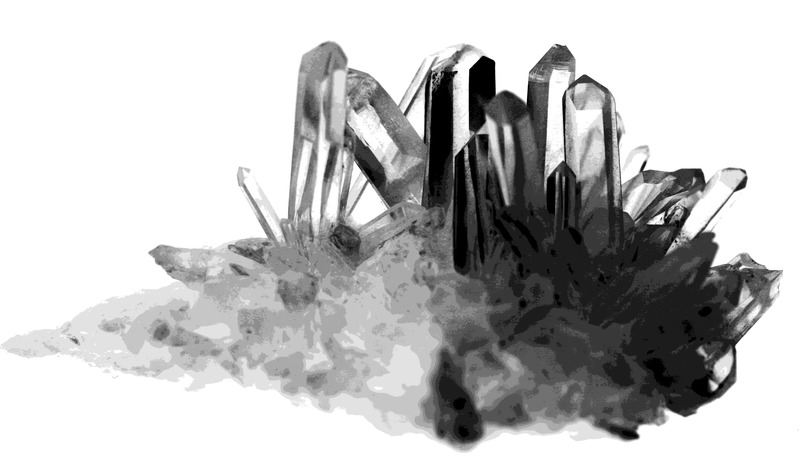 It DOES make sense that Clear Quartz would amplify the effects of Tourmaline; but I had SUPER weird, and creepy dreams that night. Totally out of the ordinary dreams and I slept terribly. Another time I put rose quartz under my pillow but had a horrible sleep. I heard that some stones although they SEEM like it would be a good idea to sleep with them, can actually be too strong and bring up things in your sleep and result in totally weird, intense dreams. Not for all people but for some, based on how much stuff you have to heal. I also don’t feel drawn to bury the clear quartz for an evening. Not sure how to proceed besides doing general meditation. Ahhhhh. Don’t mean to complain but I feel lost when I’m not sure how to proceed n such things. Newbie here. I finally did the meditation and felt guided to hold the quartz to my heart chakra, before I was even sure if we made a “connection”. Holding it over my heart made me cry, which I didn’t expect. Soon after I told it my intention (in a very friendly way) but didn’t feel any sensation that it “heard” me. I hear the word “intention” so much and it makes me feel anxious that I am accidentally sabotaging myself (like attracts like). By “intention” do you mean to just ask the clear quartz to help you when you feel worried/stressed? Or do I need to have a clear mind and feel strong and ask deeply? It is hard for me to have a clear mind when I feel down, which is often. I think that is the one thing that scares me about clear quartz lol. I heard some horror stories about it before. Thank you so much for posting this!!! I absolutely was drawn to clear quartz first but wasn’t sure how to begin working with it. I think I felt overwhelmed by the fact that you can ask it to do anything. I was more able to figure out how Rose Quartz and black tourmaline can assist me and have been able to work with them. I really wanted to learn how to begin working with my clear quartz and it is the middle of my altar and so so beautiful. I am also scared that it will make me feel worse (by accident) because it is an amplifier and I have depression and anxiety that I am working on healing.